Our co-founder, Dr. Shireen Malik, D.D.S., is a graduate of New York University School of Dentistry. She is committed to providing her patients with the best care possible and offers a variety of restorative and preventative dental services. 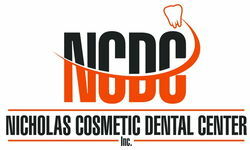 She enjoys all aspects of general as well as Cosmetic Dentistry. She loves giving her patients the confident smile they always wanted. Dr. Malik believes every patient deserves to be treated with the most respect. 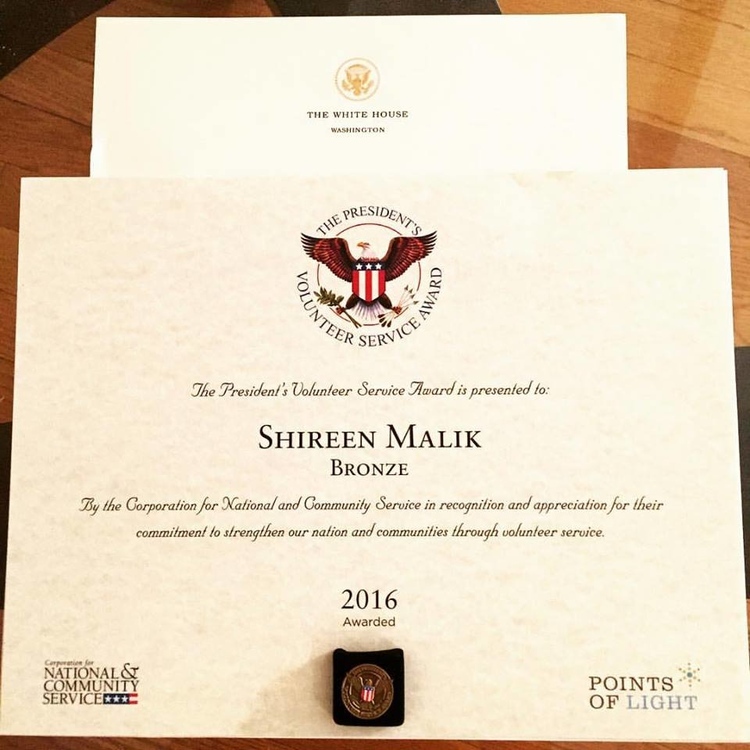 Dr Malik was awarded The President's Volunteer service award by the white house.